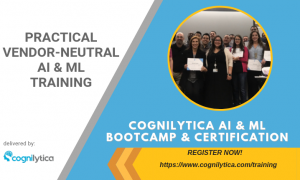 Interested in knowing how AI and machine learning can process documents over a century old and still gain understanding from the text? Want to know how the oil and gas industry is adopting AI? 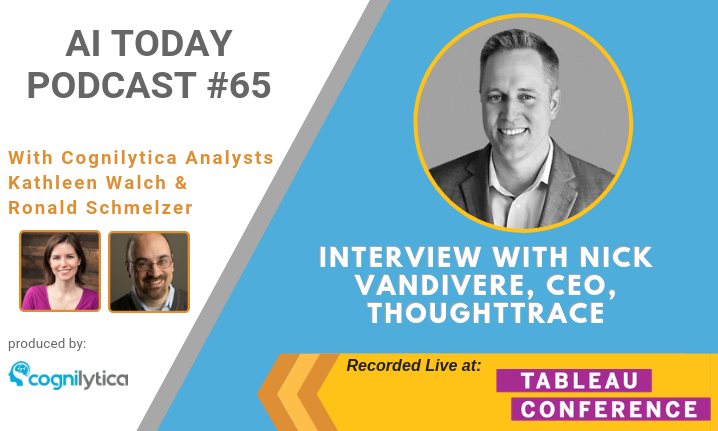 Listen to this podcast as Cognilytica analysts Kathleen Walch and Ronald Schmelzer interview Nick Vandivere, CEO of ThoughtTrace, a company applying AI to processing documents many decades old. This podcast was recorded live at Tableau Conference 2018 in New Orleans, LA.